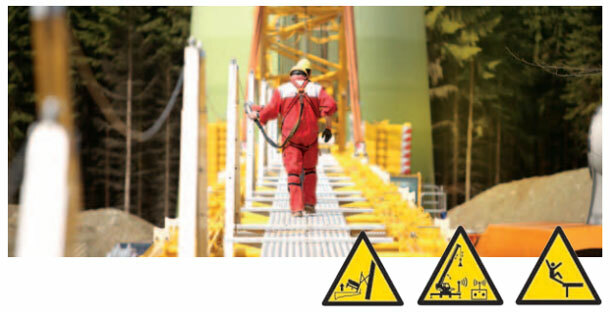 Operator manuals – Always read, understand and obey the safety rules and instructions of operation before handling any machine. 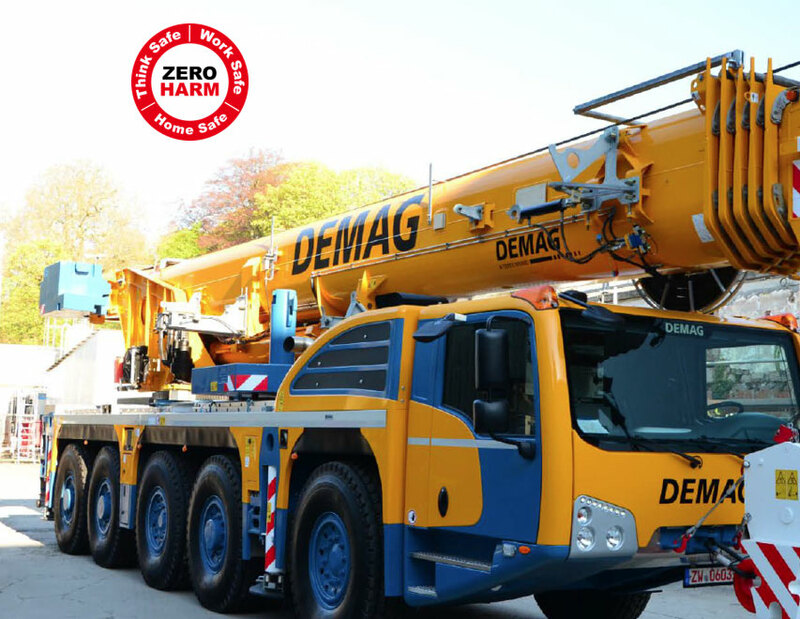 Only one trained and authorized person have the permission to operate any machine from Terex & Demag. 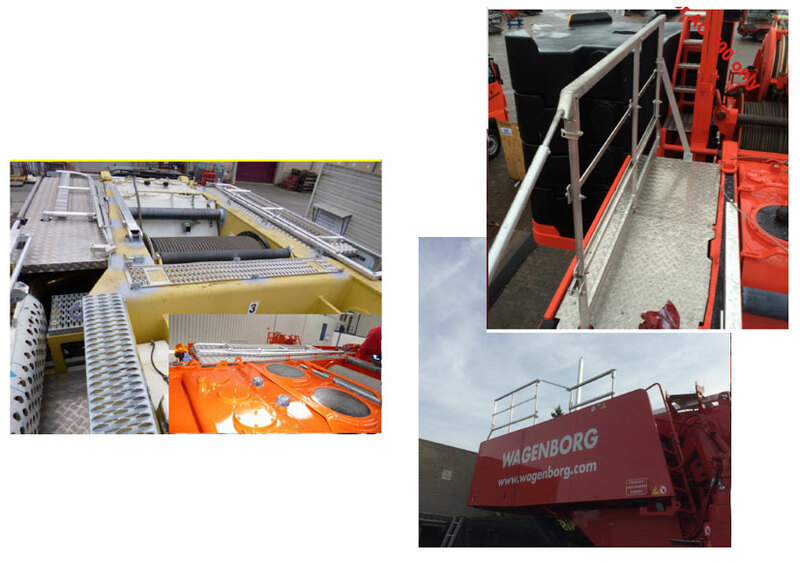 The operator manual must be considered part of the equipment, always remaining in the machine. 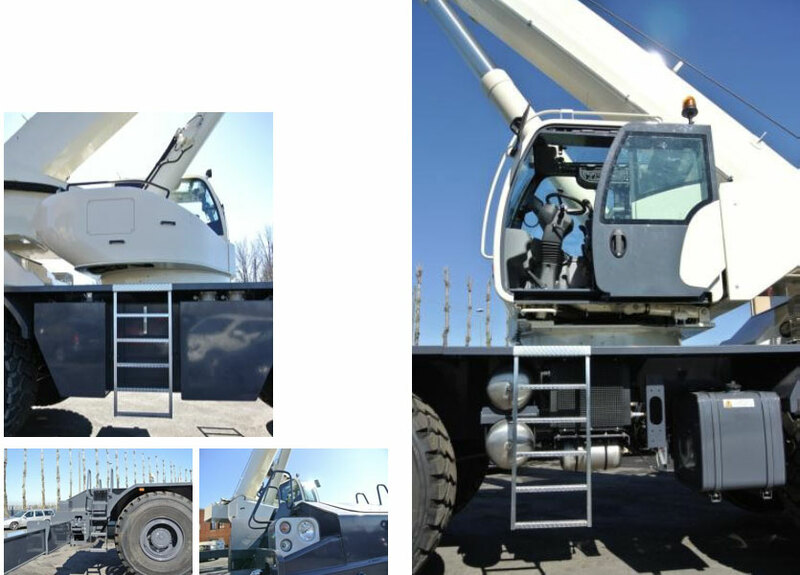 If you have any questions, contact a representative from Terex & Demag. 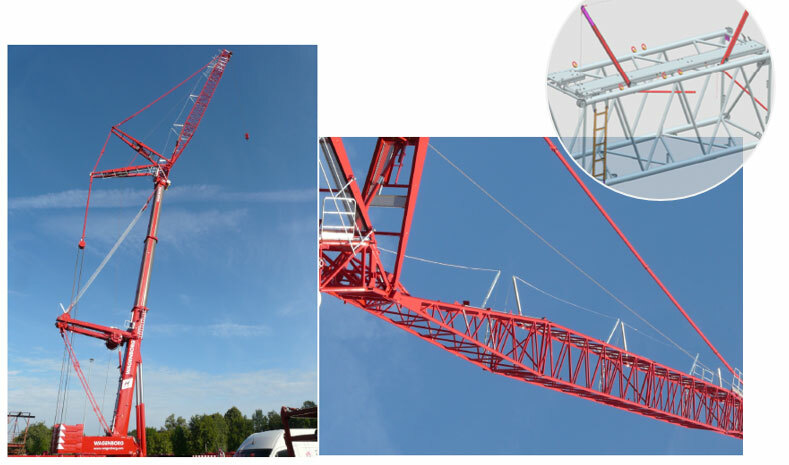 Terex Cranes must be notified immediately in all cases in which a Terex & Demag product is involved in an accident which leads to personal injury or death, or when substantial damage to the property has occurred. 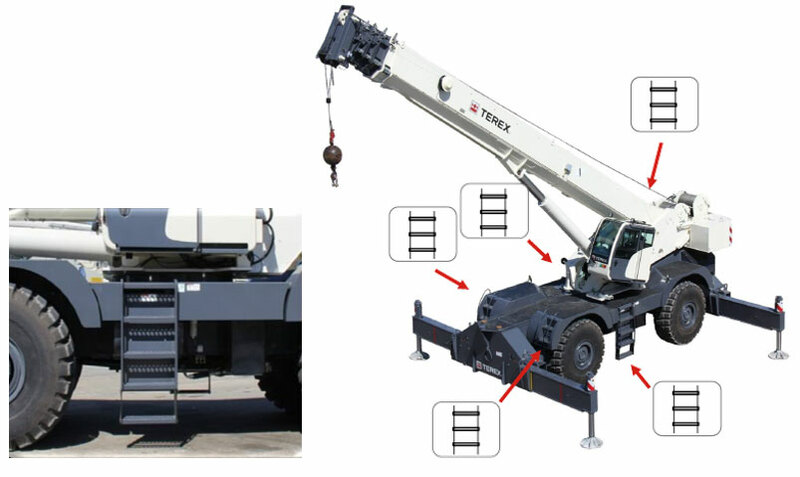 To report an incident, call 1 877 MYTEREX. 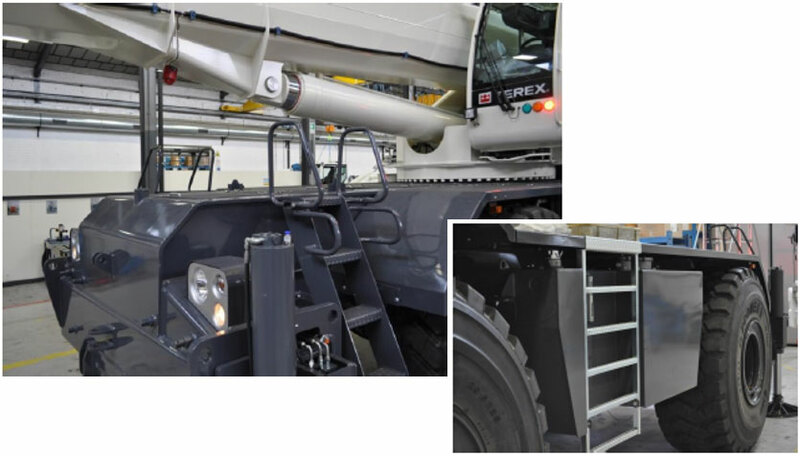 The security of the users of the product is really important to Terex. 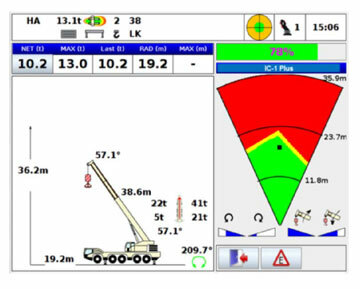 Several newsletters are used by Terex & Demag to communicate important information about safety and products to resellers and owners of machines. 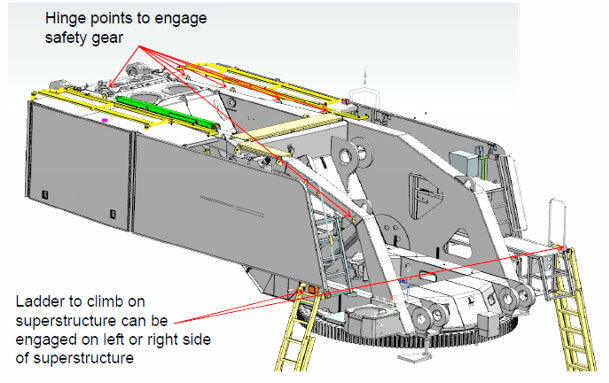 The information contained on newsletters is linked to specific machines using the model of the equipment and the serial number. 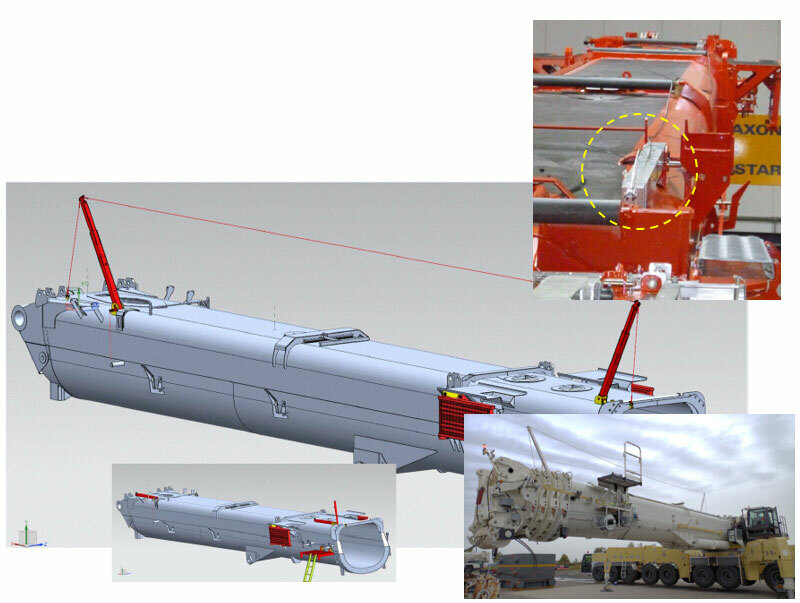 Using the research tool above, after inserting the serial number of the machine correctly (the last 6 digits, for example, XXXXXX), it is possible to view the newsletter reference number relevant to the machine which demand immediate and compulsory work. 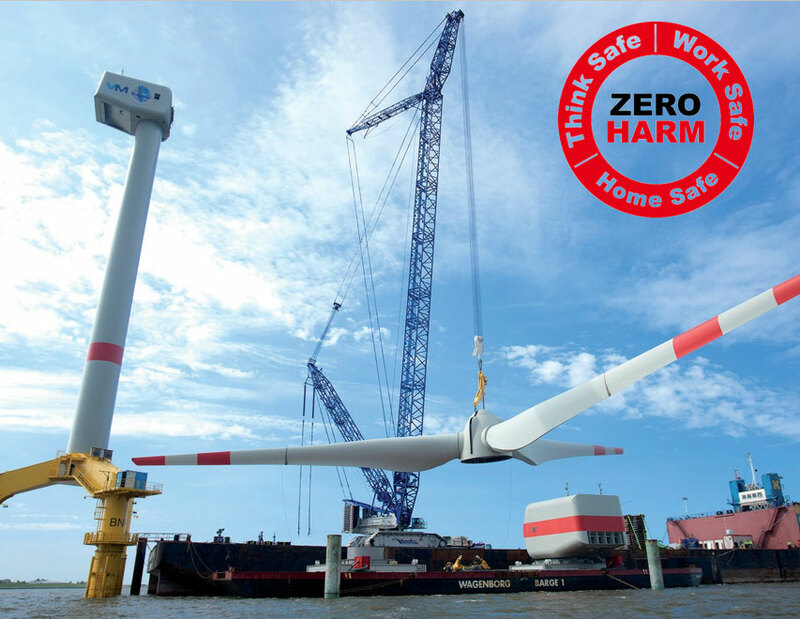 Safety is priority at Terex. 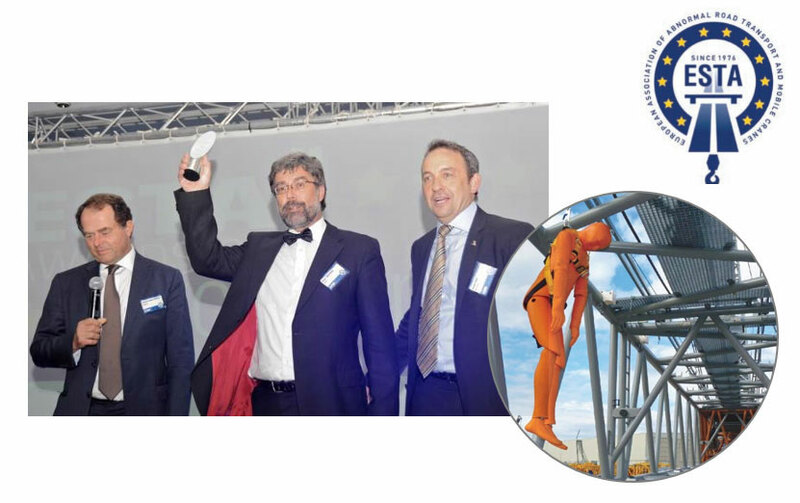 It is the mission of everyone in our company to idealize, design and manufacture products in such a way that their operators - and everyone else at the construction site - feel safe and protected at work. Do the work of larger cranes. Asymmetrical positioning of the bladders. 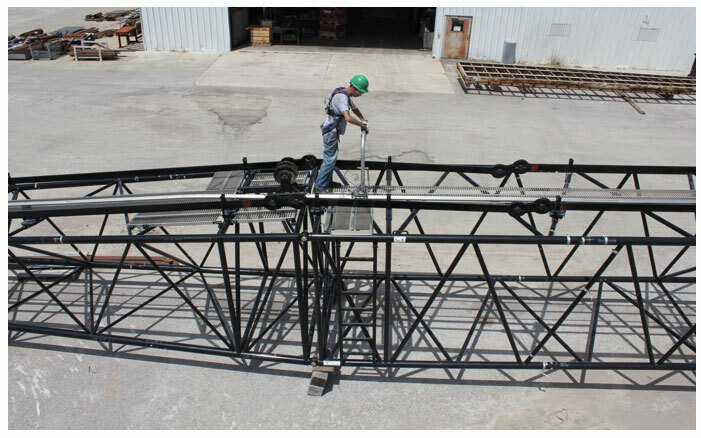 Facilitating the preparation and lashing of the load. 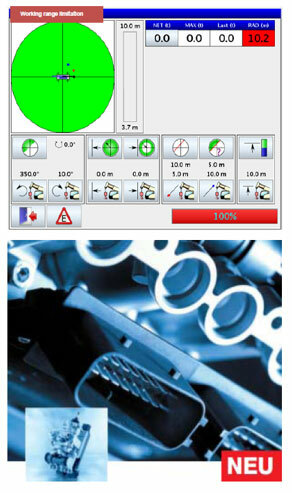 +/- 30º of pre-calculated values ​​in working area visible on the work screen. All load tables stored in the system. 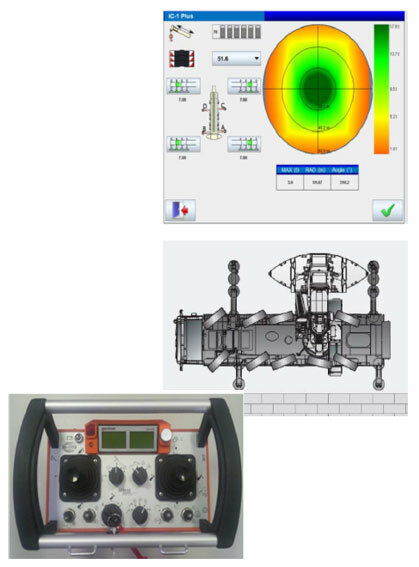 Configurations for night and day work. 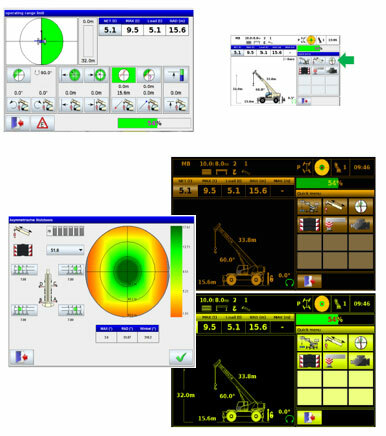 The operator can modify the operating speeds and configure the equipment according to the individual needs of different operators. 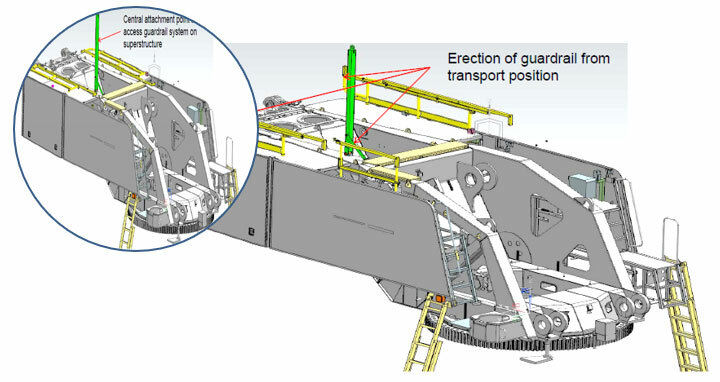 Asymmetric operation of the stabilizers optimizing capacity.